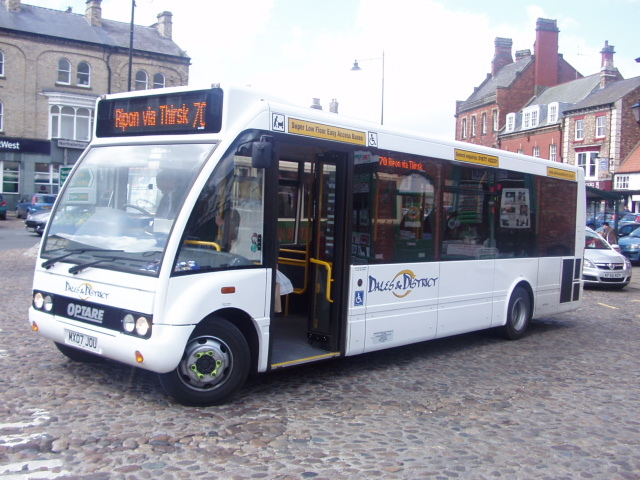 Change to departure stand in Darlington town centre for Dales & District service 29 from Monday 26th October 2015. This service will depart from Stand M at Darlington Town Hall so that all buses to Grange Road and Richmond use the same stop. However, as Stands M and T at Darlington Town Hall will be swapping locations from Sunday 25th October, the service will still stop in the same place. There will be no change to the route, timetable or any other stops.